Juventus ace Blaise Matuidi reportedly rejected offers from Premier League sides Manchester United, Manchester City, and Arsenal, before eventually securing a move to the Serie A.
Matuidi, who completed his switch to Juventus for £18.2m, was initially linked with the trio of English heavyweights, and as per France Football, the three Premier League clubs made inquiries for the PSG midfielder once the Ligue 1 outfit was ready to reduce its wage bill following the world-record arrival of Neymar. Arsenal were believed to be front runners for capturing the 30-year-old, but due to failure in settling over the Frenchman’s wage demands, the deal eventually collapsed. 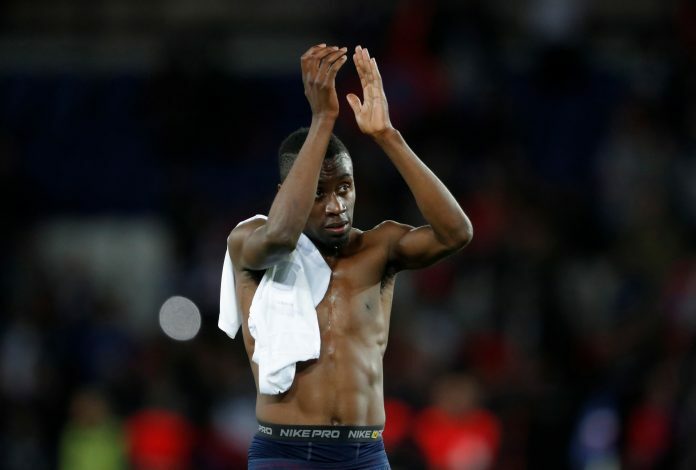 Nonetheless, Matuidi’s heart was set on a move to Juventus, after the Italian Champions made contact with the midfielder for the second time in two years. Juventus initially contacted Matuidi in the summer of 2016, but failed to bring him to Turin. However, last month in a deal worth up to £27.8 million, they obtained the Frenchman’s signature on a contract that would keep him in Italy for the next three years. 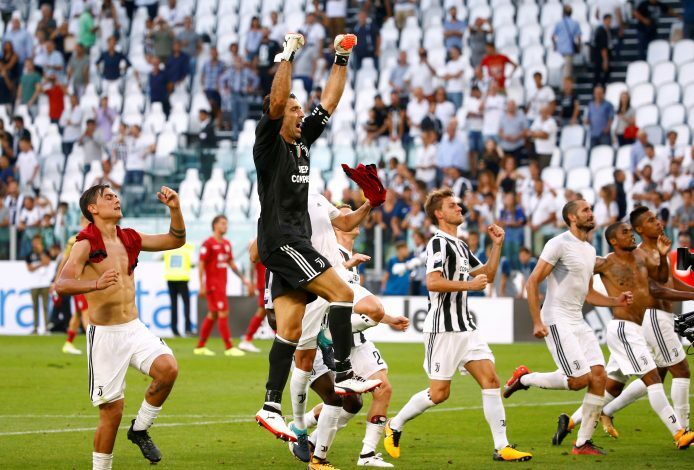 The Frenchman is yet to make a start under Max Allegri, after having been brought on as a substitute twice this season so far, during victories over Cagliari and Genoa. He would be hoping to secure a permanent spot in the Juve line-up as soon as possible, in order to keep his place in the French squad for next year’s World Cup in Russia.